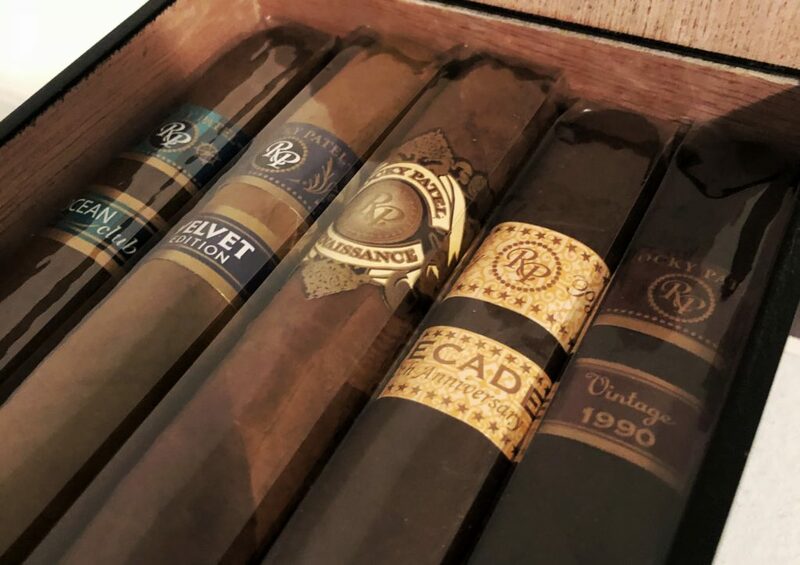 As the summer winds down and the nights get a little cooler, it’s time to pick that last Summer smoke before the first smoke of the Fall 🙂 . With Labor Day coming up this weekend, I want to recommend the Romeo y Julieta House of Capulet. Recently I had the good fortune, through work, of playing with the Samsung Galaxy Note II. I had 2 weeks to mess around with it, run some tests and get a good idea of how the phone functioned. Here are my thoughts.